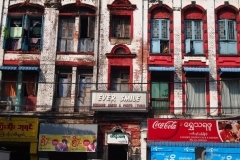 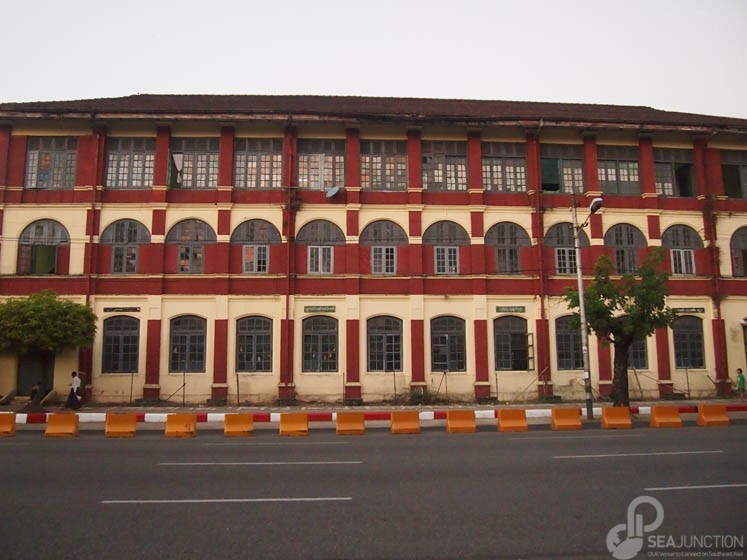 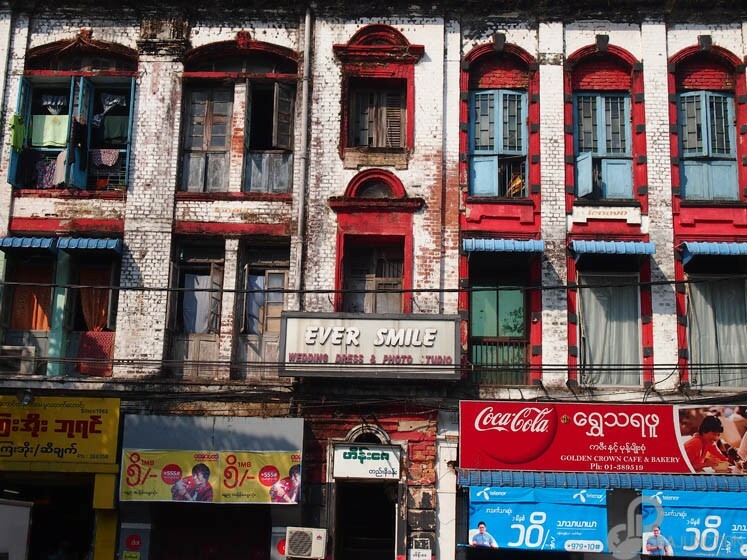 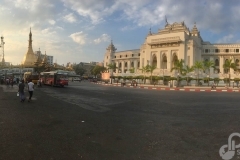 Yangon (formerly known as Rangoon) is Myanmar’s largest city and until recently its capital. 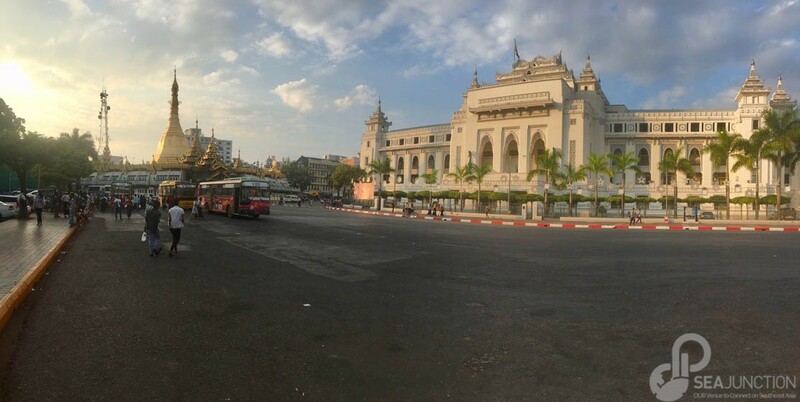 Historically, Yangon has been an important trade point in Southeast Asia thanks to her proximity to both South Asia and East Asia. 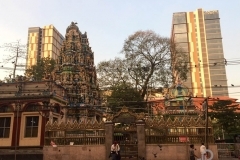 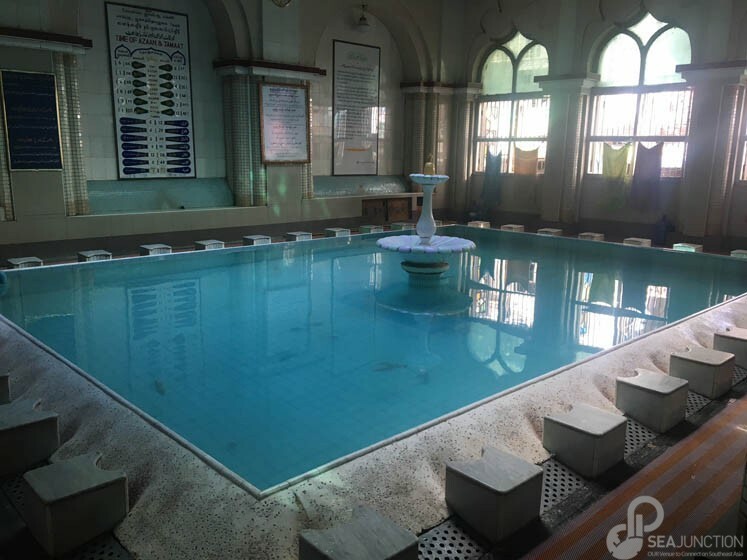 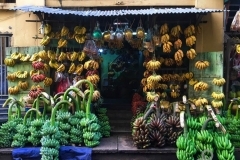 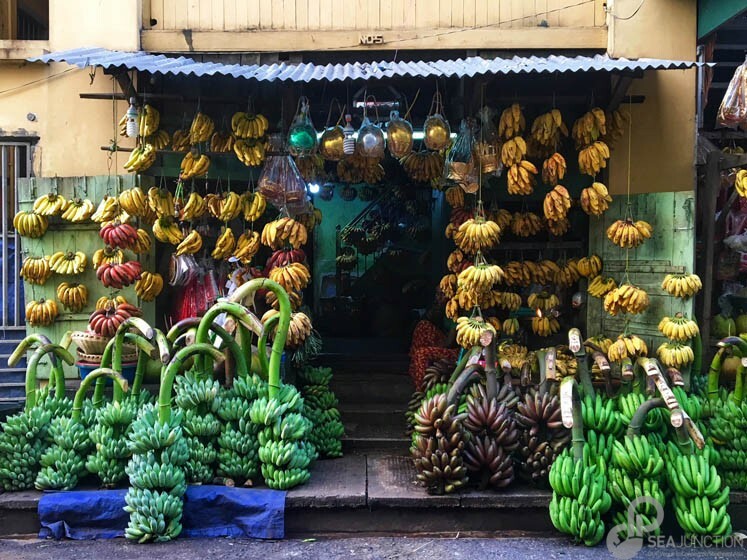 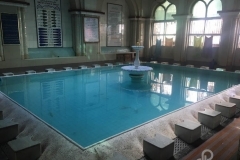 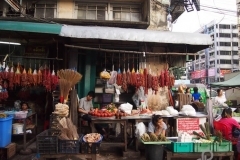 The population reflects this history with its mixing of people from many ethnic and religious backgrounds with different interests and food tastes. 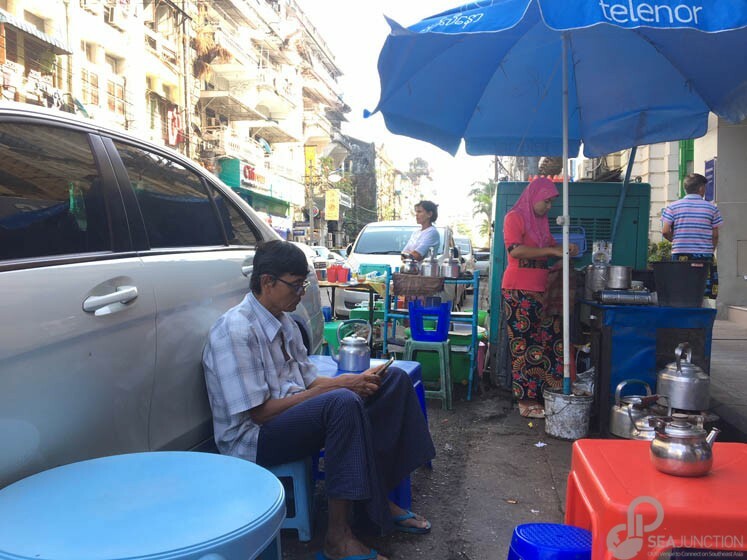 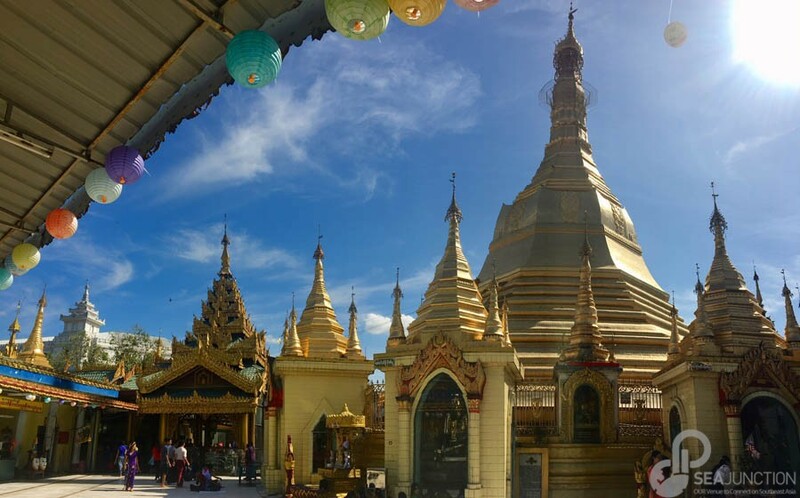 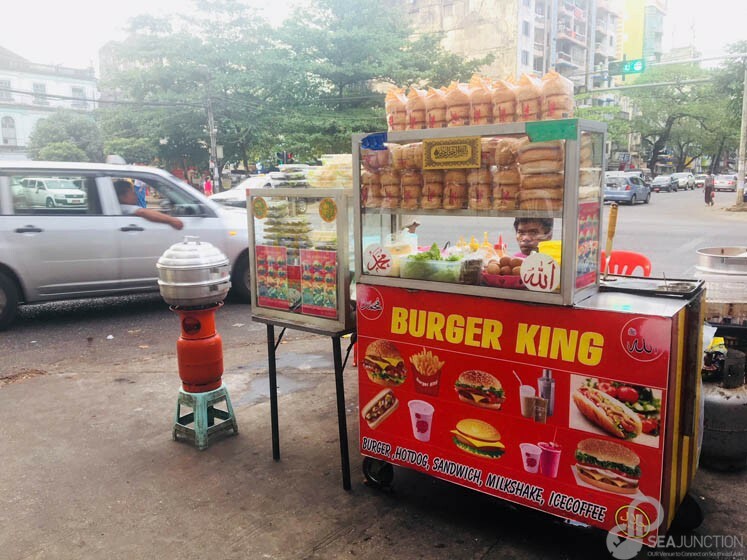 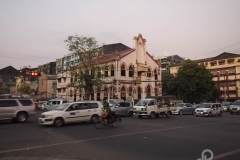 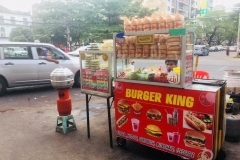 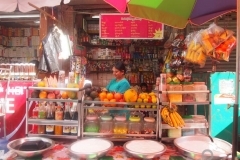 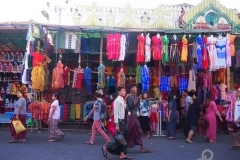 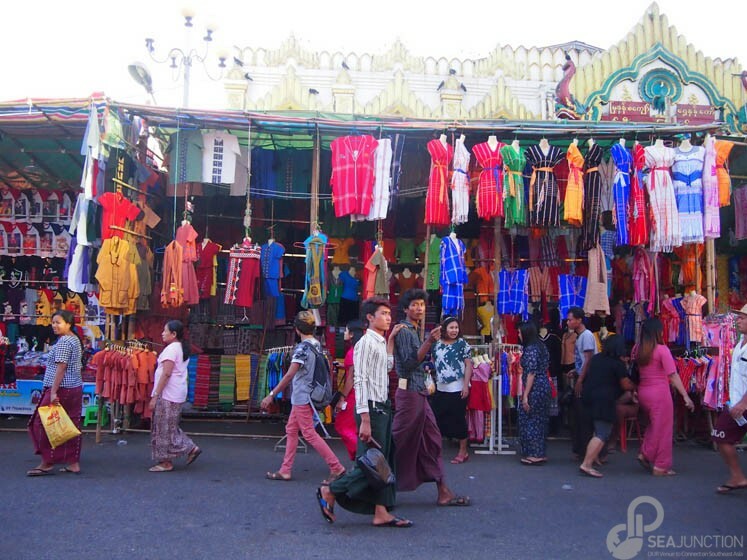 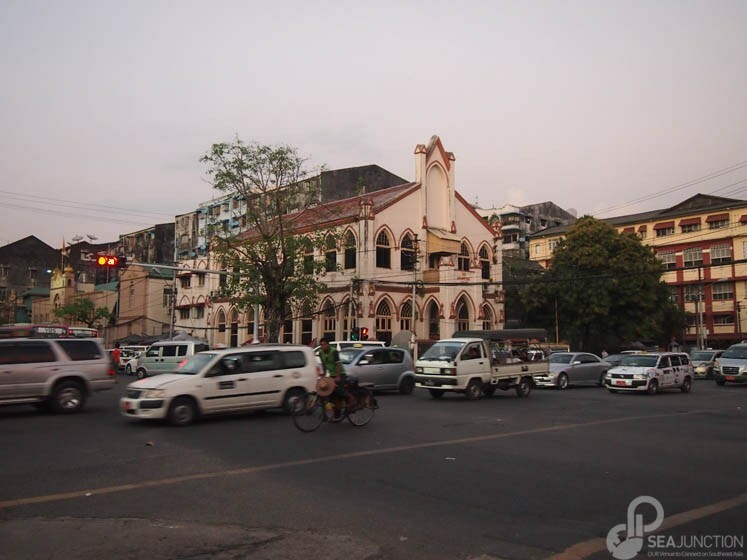 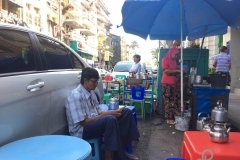 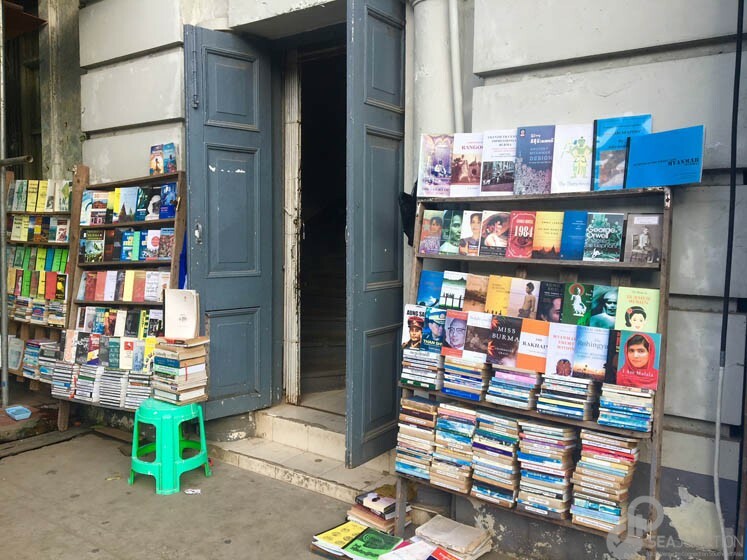 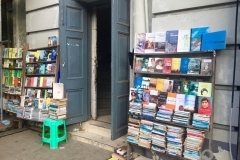 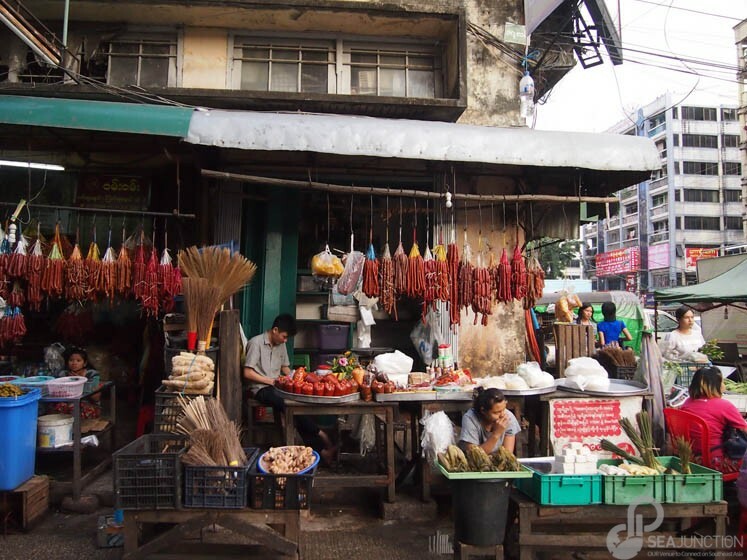 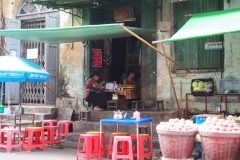 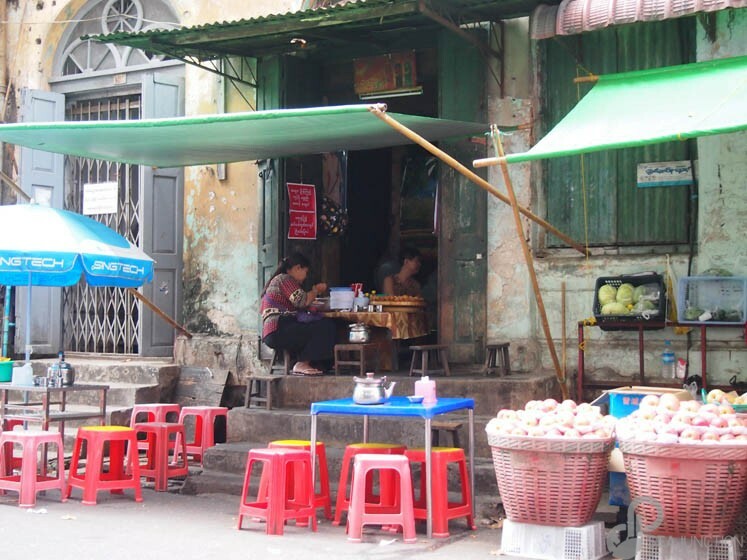 As a result, downtown Yangon offers a wide range of food stalls and worship places that give to the city a unique blended culture and social vibrancy. 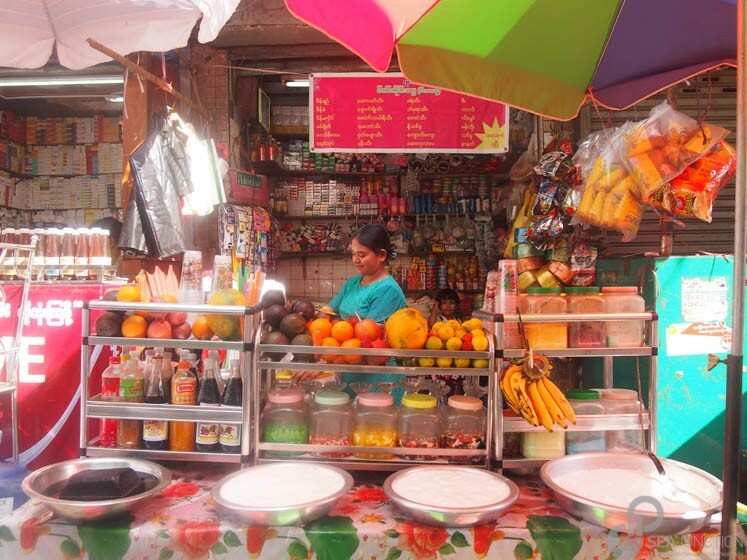 Yanin Wongmai, or Boling, is originally from Chiang Mai, Thailand. 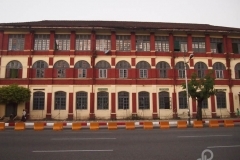 She earned her Master’s degree in Southeast Asian History in Malaysia, and she also studied Indonesian language in Medan, Indonesia. 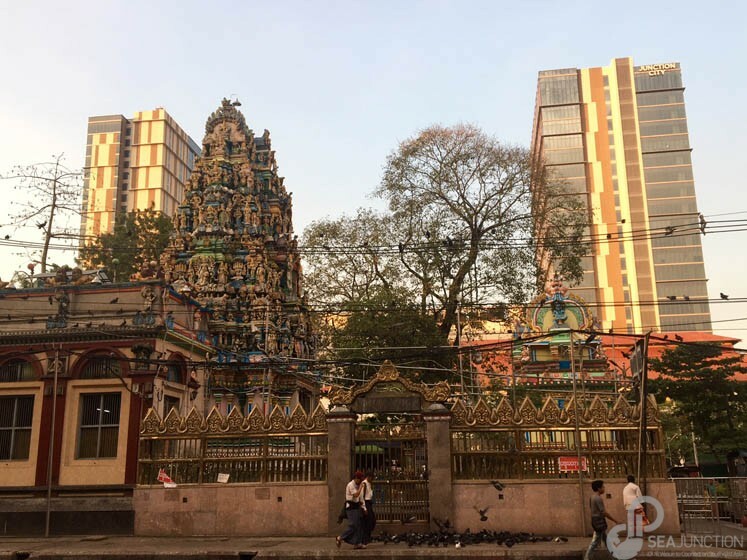 After working with SEA Junction and with the Asia Resource Foundation, she is now Bangkok-based and continues to pursue her many interests in religion, culture, ethnicity and diversity in Southeast Asia.